Coaching sessions last for either 30 or 45 minutes and can be scheduled weekly, every other week, or monthly. 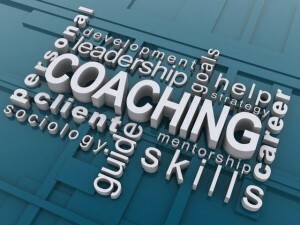 Your coaching sessions will be structured according to your availability and based upon your individual needs and goals. Reasonable email access and follow-up is included. To schedule a free sample coaching session email Bill Kuntz at: nbcoaching@aol.com or call him at: (314) 712-1754.